Once a month, my brass quintet goes to a retirement home/nursing home and plays a concert for the residents. Over the past 15 years, I’ve visited more than 100 locations in Dallas. They run the gamut from Ritz-Carlton levels of luxury to places that, well, aren’t very nice and don’t smell so great. What all these places do have in common is this: 75 to 80 percent of their residents are women. Women outlive men, and in many marriages, the husband is older. Wives are outliving their husbands by a substantial number of years. While no one dreams of ending up in a nursing home, living alone at that age is even more lonely, unhealthy, and perilous. For women who have seen their own mother, aunt, or other relative live to a grand old age, you know that there are many older women who are living in genuine poverty in America today. Husbands, you may not worry about your old age or what happens to you, but certainly you don’t wish to leave your wife in dire financial straits after you are gone. Longevity risk – the risk of outliving your money – is a primary concern for many women investors. A good plan to address longevity begins decades earlier. Here are some of the best ways to make sure you don’t outlive your money. 3. Delay retirement until age 70. If you can work a few more years, you can significantly improve your retirement readiness. This gives you more years to save, for your money to grow, and it reduces the number of years you need withdrawals by a significant percentage. Read more: Stop Retiring Early, People! 5. Invest for Growth. If you are 62 and retiring in four years, your time horizon is not four years, you are really investing for 30 or more years. If your goal is to not run out of money and to maintain your purchasing power, putting your nest egg into cash might be the worst possible choice. Being ultra-conservative is placing more importance on short-term volatility avoidance than on the long-term risk of longevity. Don’t buy individual stocks. Don’t chase the hot fad, whether that is today’s star manager, sector or country fund, or cryptocurrency. Don’t get greedy. Determine a target asset allocation, such as 60% stocks and 40% bonds (“60/40”), and either stick with it, or follow the Rising Equity Glidepath. Use Index funds or Index ETFs for your equity exposure. Keep it simple.- Get professional advice you can trust. 7. Consider Long-Term Care Insurance. Why would you want that? 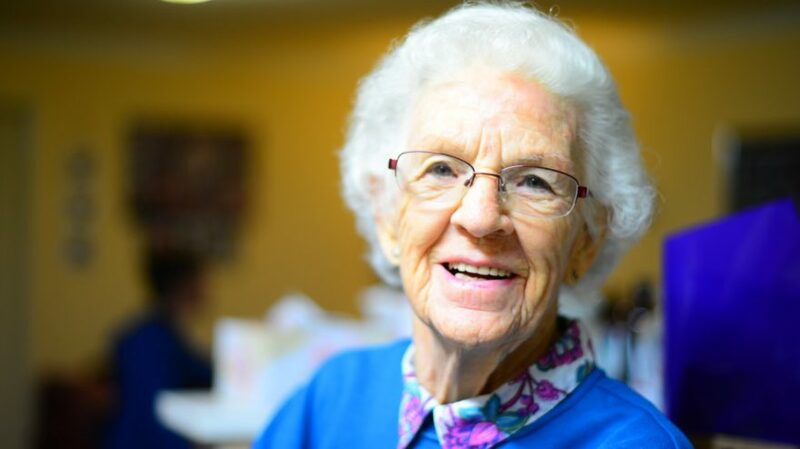 Today’s LTCI policies also offer home care coverage, which means it might actually be thing which saves you from having to move to an assisted living facility. These policies aren’t cheap: $3,000 to $5,000 a year for a couple at age 60, but if you consider that assisted living would easily be $5,000 a month down the road, it’s a policy more people should be considering. Contact me for more information and we can walk you through the process and offer independent quotes from multiple companies. There is no magic bullet for longevity risk for women, but a combination of these strategies, along with saving and creating a substantial retirement nest egg, could mean you won’t have to worry about money for the rest of your life. The best time to start planning for your future is today.